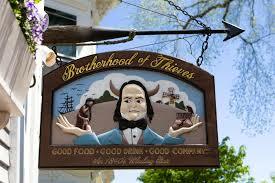 The Brotherhood offers 12 beers on tap, from local Nantucket brews to Germany, Maine, Vermont, and California. All three bars are stocked with artisan and unique liquors to delight connoisseurs, as well as old favorites for those who know what they like. 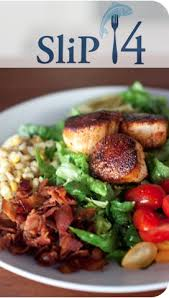 The wine list is carefully selected to pair with either dinner entrees or burgers. Here on Nantucket we have a Winery, Brewery, and Distillery. Nantucket Vineyard was the first arm of our business opening in the early 1980’s as a small project of the Long Family. After a few years, Winery employees ended up falling in love with the wine and each other, and voila! 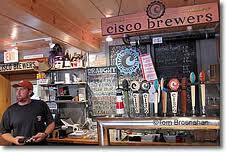 – Cisco Brewers was born on the Hudson’s stovetop in 1995. Whispers of a brewery floated on the Nantucket wind, catching the ear of a few people, including a Mr. Harman. Using the previously tested and proven formula of starting a business from another business, Winery and Brewery employees enjoyed a few glasses / pints (respectively) together and hatched the idea for Triple Eight Distillery in 2000. All three businesses are constantly evolving, and we now produce a wide variety of world-class wines, beers, and spirits. Come out and enjoy our Nantucket haven- just prepare yourself in case your mind blows up from all the awesomeness. 14 Old South Wharf Nantucket, MA.